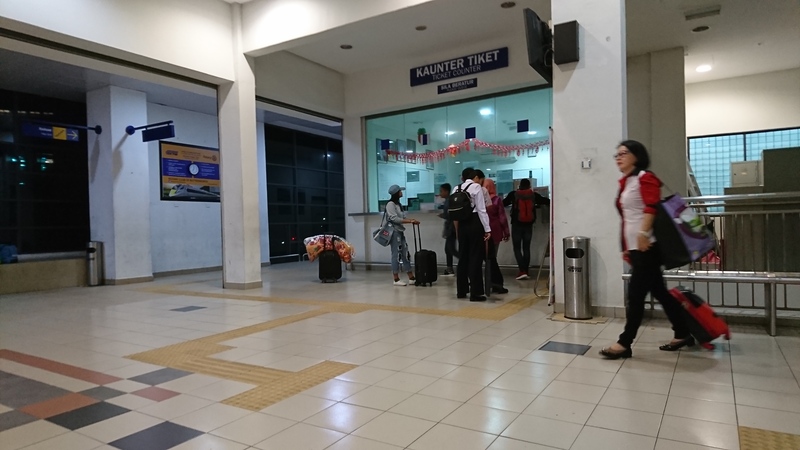 I arrived at Butterworth station an hour early for the long ride to Singapore. Only now, with less than a half an hour to go is it getting busy. Sad to say goodbye to the other two, who are taking the quick flight, but excited to see more of Malaysia from the ground.